I am delighted to welcome Elaine Everest back to the blog. Author of The Woolworths Girls, The Butlins Girls and Christmas at Woolworths, those of us who have read her work will know that she sets her books during the dark times of World War Two. But these are not war stories. Though we learn something of these events, Elaine’s stories are primarily about her characters. They are uplifting and illustrate how good people can be in times of adversity. Elaine kindly agreed to answer my questions. It was a real pleasure catching up with Sarah, Maisie and Freda, whom we first met in The Woolworths Girls. It’s 1943 and war is still raging as we meet up with them again in Christmas at Woolworths. As well as your original cast of characters you have introduced several more. One of the things I found so enjoyable was following the different threads and your apparent ease in knitting them all together with the backdrop of the war and the store. You never drop a stitch. So tell us how you keep control of all the ends? Thank you for inviting me to your blog, Natalie. It is lovely to make a return visit. Where’s the wine and cake? I like all of my girls to have something happen to them during each book. It keeps them in the reader’s mind and means they can interact with their mates as the story progresses. This may mean introducing a new character who causes a problem or creates tension in someone’s life. I try to have a character be involved in a local wartime event as it brings home how everyone’s life was interrupted by war. Wartime at Woolworths, which comes out in May 2018, has my girls involved in some distressing events and not everyone survives. Music plays a big part in the book. There are references to several songs which do a great job of enhancing your scenes and I found myself wanting to join in singing many old favourites. Bearing in mind that you weren’t even born at the time, how did you uncover so many and does music feature largely in your own life as well? You will have a natural readership of a certain age but this is a story that I feel will resonate with any age group. What do you think it is that attracts younger readers to your work? I’m fortunate in that the younger generation remember Woolworths. Many would have worked in the stores, as would their parents and grandparents. I’ve been told by readers that not only are they fascinated in how Woolworths survived during the war but how I’ve weaved stories of young women through those turbulent years. It is rather humbling to know that all generations are reading my books. So far the eldest is 102! Your novella Carols at Woolworths was released in October. That’s two Christmas books in a very short space of time. Is it your love of this time of year that prompted you to write both? 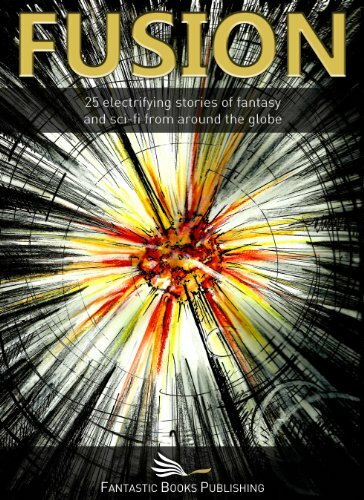 I had the opportunity to write a short stand-alone Ebook that gave me the opportunity to carry one story over a few days rather than over a year or two like my other books. At times, with the staff and guest of Woolworths trapped by an unexploded bomb, there was the danger of the story turning into an episode of Dad’s Army but I kept focused with a few sad scenes that included my regular girls. I’m not a big fan of Christmas even thought it is my birthday on Christmas Eve. Like many people I have sad memories of loved ones who passed away at a time when so many are celebrating the festive period. Losing my mum only days before my eighteenth birthday when she was just forty years of age made December a horrid month to face for so long. Even now I feel it was so unfair that she survived an awful war as a child then faced such a horrid illness. However, I can pull upon my own grief when it is required in my books – come to that the anger helps as well. I can see how you must have very mixed feelings at this time of year. Such a young age to lose your mother. I hope you are able to celebrate her memory with joy on your birthday. 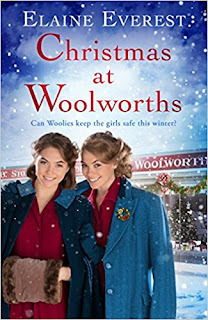 It seems no time at all since we were chatting about The Butlins Girls and here we are already more than a month after publication of Christmas at Woolworths. By definition a saga is not a short book and this is your third in eighteen months, as well as a novella. How do you manage your time to keep up this pace and is it your intention to maintain your output of two books a year. Is Woolworths to be a continuing theme or do you have your sights on something else? I always have my sights set on other stories. Each time a new contract is negotiated my agent has four or five outlines for stories that aren’t Woolies related. However, I appreciate that thousands of readers are waiting to hear what happens next in the lives of Sarah, Maisie, Freda, Betty and Ruby so I’m always pleased to write a little more about them. I hesitate to ask this question but what do you do in your spare time? 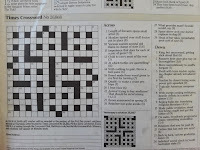 Spare time? Haha! Now my husband has retired I often down tools and we head out for a few hours. It may just be an extra walk with our dog, Henry, or a trip to the garden centre but it is something I never used to do. We are also able to take more trips to Cornwall or away for the weekend, which is nice. I also enjoy research trips and meeting fellow authors at SWWJ and RNA events. However, any leisure time has to be made up so my life is still planned around writing my words. 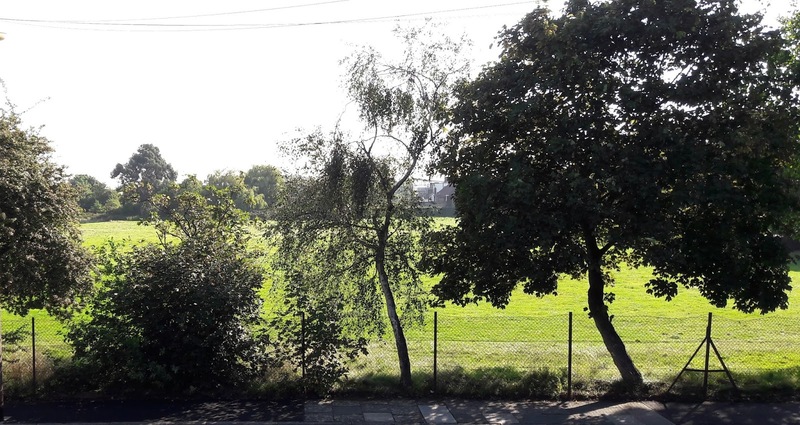 Finally, would you be able to give us a short sample that you feel epitomises your work and brings to life the spirit of community that was so evident all those years ago. ‘Enough to feed an army. We’ve been sent to invite you for your tea. Please say yes or we will be eating it in our sandwiches for the next week,’ Freda begged. Betty laughed, all thoughts of her long lost loved forgotten for the moment. ‘I’m interested to know how Ruby came by so much meat,’ she said raising her eyebrows. ‘Goodness, there is little meat in the pie. It’s just that she was busy arguing with Vera from up the road and peeled too many spuds. Not that we wouldn’t have invited you anyway,’ Sarah added quickly incase Betty was insulted. ‘Nan had to add another can of corned beef otherwise it would have been a spud pie,’ she explained. ‘I could always donate a can or two of snoek,’ Betty suggested to which both girls shrieked in horror. They girls tucked their arms through Betty’s and set off for Ruby’s house in nearby Alexandra Road. It was as they turned the corner into the High Street that Sarah looked back and spotted the man. He stood on the pavement in front of Woolworths where Betty had stood only minutes before and was watching Betty intently. Sarah knew she had seen the man before. With a cold chill running the length of her back she turned away and joined in the chatter about their friend Maisie who was babysitting Sarah’s adorable daughter, Georgina. ‘You say you’ve seen the bloke before?’ Maisie whispered as she dipped her hands into the washing up water and retrieved a fork, then checked her nails. Maisie wasn’t one for washing up as a rule but the others were listening to a play on the radio so she’d had no choice but to volunteer after the grand meal Ruby had proved for them all. Maisie snorted with laughter before clapping her hand over her mouth incase the others heard. ‘Come off it. You’re ‘aving me on… why he could ‘ave been a normal customer thinking about a purchase. You’ve got too much time on yer ‘ands my girl,’ she snorted again using one of Ruby’s favourite sayings that was done in jest as her granddaughter, along with her mates, were doing more than their fair share of war work along with their everyday jobs at Woolies. ‘So, what can we do about it?’ Maisie asked. She knew better than to joke about something when Sarah looked so serious. Ruby frowned. ‘Come on spit it out then. I haven’t got all day. You can wash these cups and saucers while you talk. Give me the tea towel, Sarah, you won’t dry a thing twiddling it between your fingers. So, what’s the problem?’ Ruby asked as she started to dry a dinner plate. ‘Perhaps we could lay in wait and catch the man next time we see him?’ Maisie suggested. ‘Is Sergeant Jackson’s dad staying with him?’ Maisie asked with a glint in her eye, ‘I heard he was coming back to Erith,’ Maisie nudged Sarah and the pair of them fell into a fit of the giggles. It’s been a pleasure talking to you, Elaine. Thank you for joining us and I look forward to seeing you here again next time. 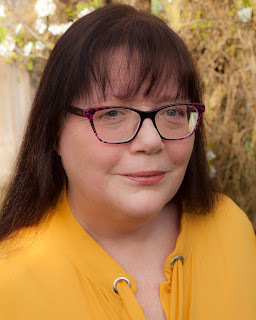 Elaine Everest, author of Bestselling novel The Woolworths Girls and The Butlins Girls was born and brought up in North West Kent, where many of her books are set. She has been a freelance writer for twenty years and has written widely for women's magazines and national newspapers, with both short stories and features. Her non-fiction books for dog owners have been very popular and led to broadcasting on radio about our four legged friends. Elaine has been heard discussing many topics on radio from canine subjects to living with a husband under her feet when redundancy looms. Like my Facebook author page and answer a simple question to win a signed copy of Christmas at Woolworths. Entries close midnight on Sunday, 17th December. Don’t you just love a challenge? Well I suppose really it depends on the nature of the task in hand. If it’s physical violence you can count me out straight away. 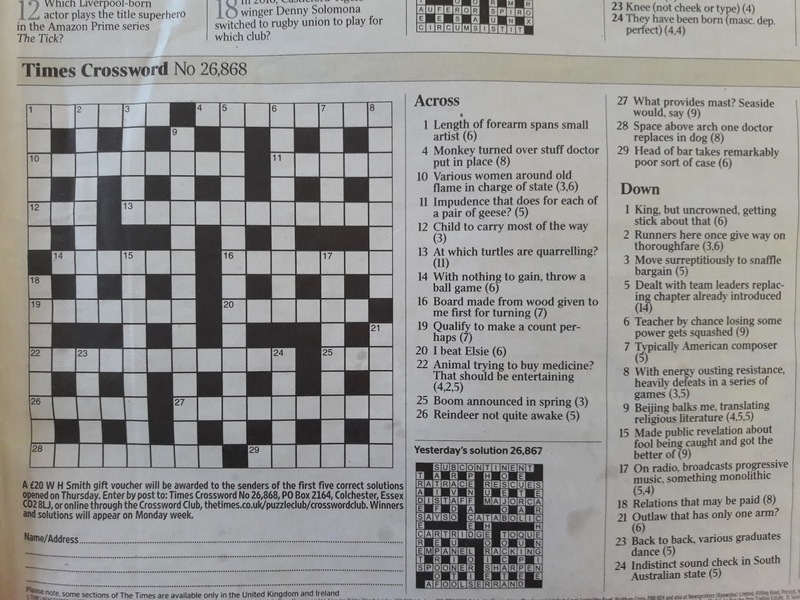 If it’s a crossword or a puzzle of some nature bring it on. But what if it’s a challenge that you want on the one hand to embrace and on the other to run away from, a very long way away from. Such for me is the nature of NaNoWriMo. For those who don’t know, this is an abbreviation for National Novel Writing Month. It happens in November and has done for several years now. 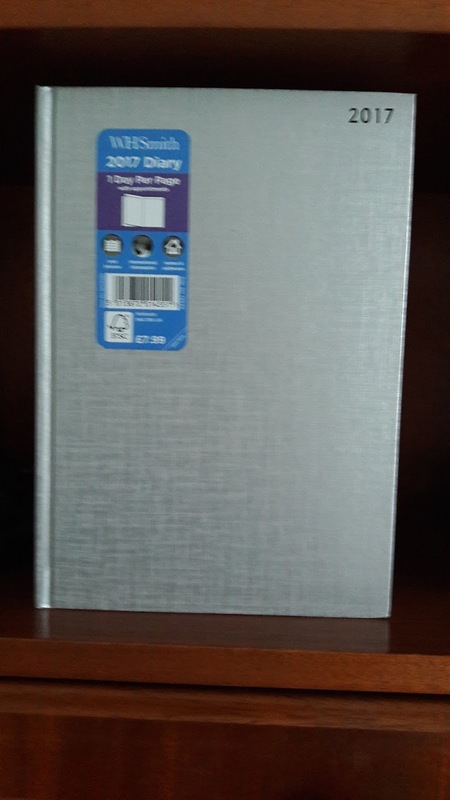 The aim is to write the first draft of a novel. The target fifty thousand words. To save you doing the calculation I can tell you that equates with 1,666 words a day, every day. Take a day off and you have to make up the shortfall, though to prevent this happening it’s better if you can stack some extra words away in the first few days. Much easier than having a deficit and trying to catch up. My first attempt at this challenge was in 2012 and I reached over thirty-seven thousand words before having to withdraw for personal reasons. I am happy to say that the book I began then went on to be published…eventually. 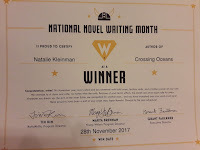 There are many helpful pointers on the website https://nanowrimo.org/about so if you too like a challenge I’m throwing down the gauntlet. It focuses the mind and the feeling of achievement is well worth the effort involved. 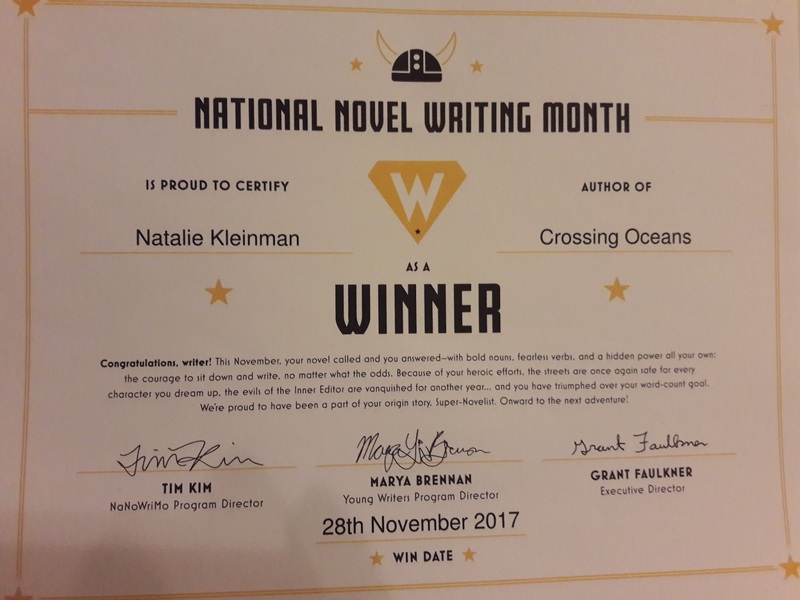 If, like me, you write by the seat of your pants, with maybe just a few notes and pointers, then NaNoWriMo will suit you down to the ground. I have done some plotting but it isn’t detailed so perhaps I’ve got to the stage where I fall between two stools – neither plotter nor pantser but something somewhere between the two. There isn’t really time to refine the writing as you go though, as with my daily grind, I always read the previous day’s work before continuing. For one thing it takes you straight back into the plot and for another, well actually I can’t work without doing some editing as I go along. If you are a plotter then I’ve left this post a bit late for you. However, it may be that you already have plans in place for your novel in which case go for it if you can. I only decided a week or so ago to participate again this year and I already had several commitments in my calendar for the coming month, but then it’s difficult to clear any month completely. I shall be scribbling furiously on my laptop – yeah, I know, doesn’t make sense – at every opportunity because falling behind is the one thing I really don’t want to do. I sincerely hope that by 11.59pm on 30th November I will have reached my goal. That is my aim but even if I don’t achieve it I expect to have a large chunk to take forward that will eventually become my next novel. I’ll let you know how I get on. We’ve been having our bedroom decorated this week and are thus sleeping in the spare room. Nothing unusual about that, you might say, but after seven days I can’t wait to get back into my own bed. And then I realised it isn’t just the bed but the whole room (now in soothing tones of cream and mushroom). The bathroom is in a different place when I get up in the middle of the night. The window is on the wrong side of the room. So that all got me thinking. Are we always happy with where we write and does it have an effect on what we write? 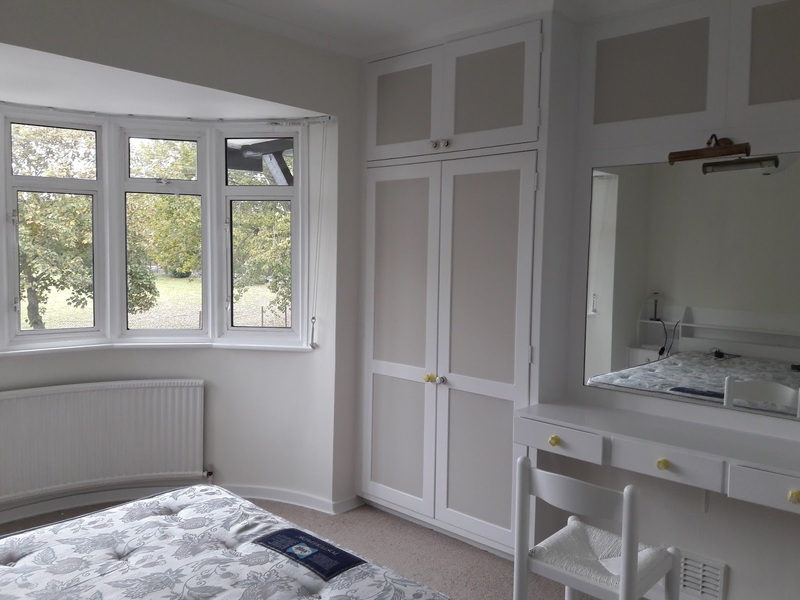 We live in a traditional three-bedroomed house and some years ago the smallest of these was turned into a home office for me. I was SO excited. 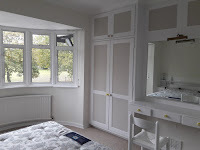 Bookcases lined the walls, a new desk assembled – not a posh one but perfectly serviceable. The printer was set up. I could look across the road into a field in times of reverie or when searching for inspiration. What could be better? Well, the temperature for a start. The room is north-east facing and has two outside walls. Even with the central heating on it never felt warm. With my back to the rest of the house, as it were, I felt cut off. This should have been a good thing as far as writing was concerned. No distractions, nothing to pull me out of my concentration. But it didn’t work. Not from the word go. Like my current experience in the spare room, I was out of my comfort zone. I felt a little sheepish when I told my husband that thank you very much but I would be returning to the hub of the home to work as before. Fortunately we hadn’t expended huge amounts on the transformation. Writers often talk about their office or their garden shed or that place which is exclusively theirs. Some people dream about having their own space. But when it comes down to it we all have to go with whatever works for us. So I don't have white boards and pin boards and other such useful tools. What I do have is a place where I feel at ease and can lose myself in the adventures, antics, activities, hopes and fears of my characters, all from the comfort of my armchair. My laptop sits on a cushioned tray. I have a table to right and left on which I stack the things I might need to refer to. Do you have a dedicated office or writing space? Is it something you yearn for? Think twice before you take the plunge. Sometimes the things you most wish for are those you already have. I hope that by tomorrow night I will be sleeping in my own bed. But for now, as I write this piece, I am happily in my comfort zone. How about you? 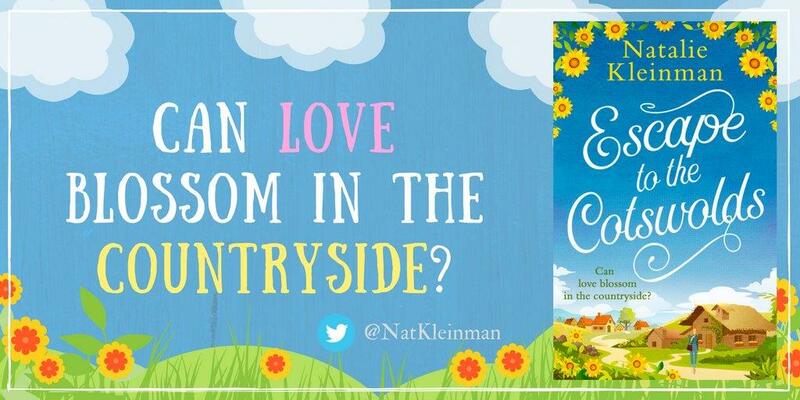 It’s two weeks since Escape to the Cotswolds was published, and what a two weeks it’s been. The build-up was amazing enough with pre-sales going along nicely. The blog tour began three days prior to publication and I don’t think my feet have touched the ground since. But what about the dreaded P word. Promotion! My publishers, HQ Digital, provided me with some eye-catching shareables which certainly enhanced many of my posts and even made me want to read the book. But promoting oneself isn’t something that comes naturally, either to me or, as I understand it, to most other writers. My biggest problem was where to draw the line. If you don’t advertise yourself then no-one will know you are there. That’s undeniable. But is there also a danger of over-promotion? Being irritating? Prompting people to think ‘Oh no, not again’! If this has happened to you I apologise here and now, and wholeheartedly, if I have been guilty of over-egging it. So what have I learnt? Amazingly that I like Twitter! I’ve always enjoyed Facebook. To me it’s a friendly place where I’ve met many people, writers and others, and it’s truly a sociable medium. Members of groups I belong to who have nothing to do with the writing world have been incredibly supportive. Some have even bought my book! But I’ve struggled for some time with Twitter, knowing that my knowledge wasn’t sufficient to take full advantage of its possibilities. I still have much to learn but I’m getting better, finding it easier to negotiate my way around. Yesterday I ran a campaign on Twitter. Well, it felt like a campaign. 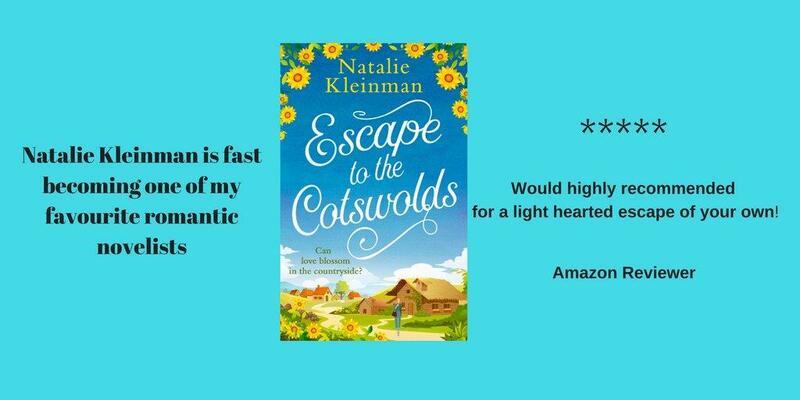 There was the opportunity to win a free copy of Escape to the Cotswolds – all you had to do was retweet to be in with a chance. Not having participated in anything like this before I was staggered at the response. I carefully noted and cut up the names of all who hit the RT option and put them in…a shoe box. Here’s me picking out the winner. 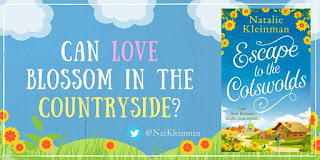 For me this blog post is an opportunity to say a huge thank you to all those bloggers, reviewers, Facebook pals, Twitter supporters and anyone else who has taken the time and the interest to become involved. If you read my last blog post you will know that I came to writing by accident. I had a huge amount to learn. I still have a lot to learn. Like most things in life, if it’s worth doing, it’s worth doing properly. Or as properly as one can. 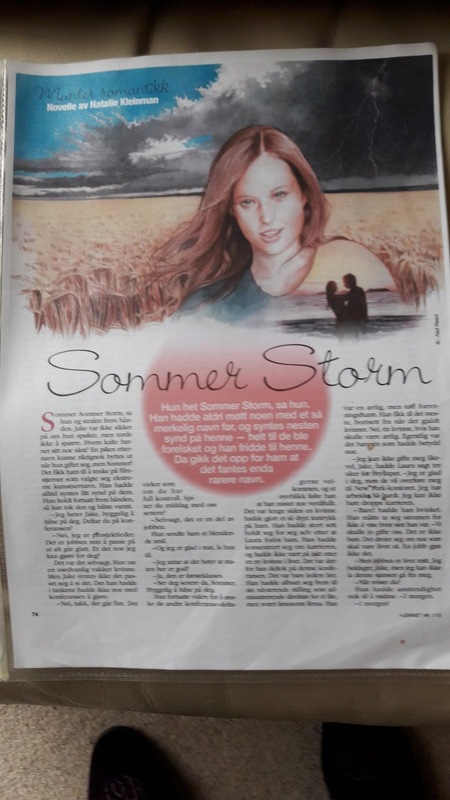 After selling more than thirty short stories to women’s magazines worldwide I turned my hand to novels and soon discovered it’s a completely different discipline. Like many writers my first attempt ended up in the bottom drawer, or at least hidden carefully away on my laptop. Undeterred – writing friends had told me this was par for the course – I persevered. 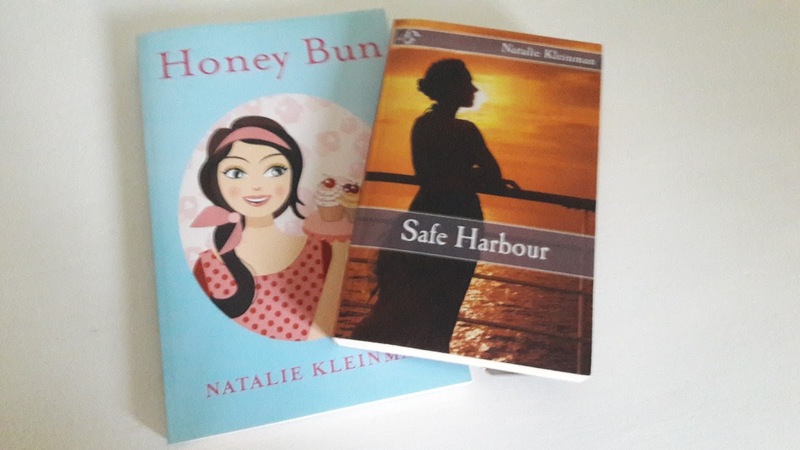 I joined the Romantic Novelists’ Association New Writers Scheme which I cannot recommend too highly and my next book was taken up that same year and published in the summer three years ago. Come to that, so was the one after that, this time a pocket novel with The People’s Friend. So, with two books published within seven weeks of each other, I set to with a will. It doesn’t do to become complacent in this industry. I have written four books in the time between then and now, diversifying, trying different things. 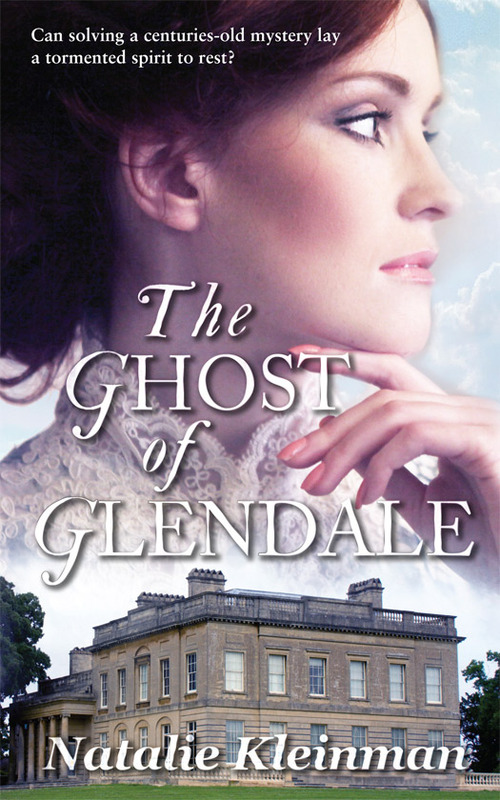 I ventured from contemporary women’s fiction into the realm of historical Regency romance. And what fun I had. An almost lifelong fan of Georgette Heyer (I didn’t read her books as a child) I just had to have a go at writing one myself. And then another. One full length, one novella. 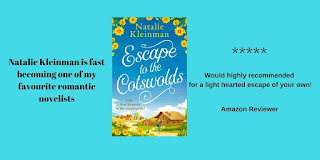 I have yet to find a home for them but my next contemporary romance was taken up two weeks after submission to HQ HarperCollins and will be published on 21st June. 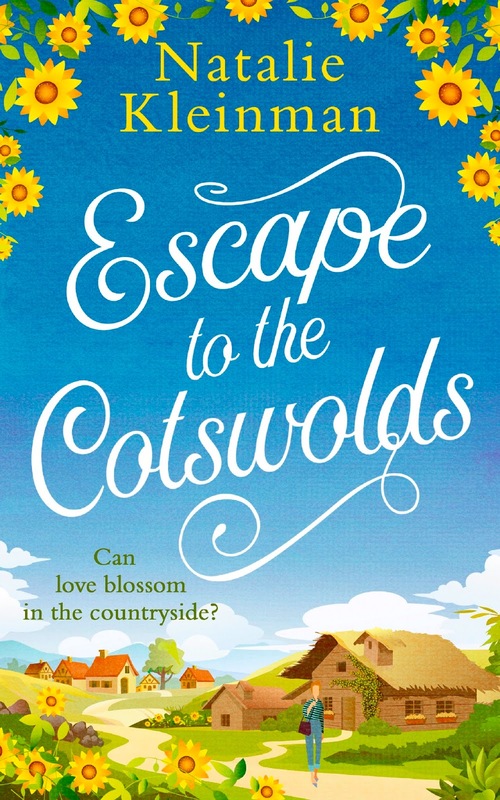 On 20th May HQ revealed the beautiful cover of Escape to the Cotswolds. Since then I have been answering questionnaires sent by people who have kindly agreed to host me on their blog. Others will be posting reviews of my book - my fingers are crossed so tightly it hurts. I have been tweeting and posting on Facebook using some of the lovely shareables sent to me by my publishers. Here’s one of them. So pretty. And now publication day is fast approaching. You can almost feel the excitement in my home. But there’s a lot to be acknowledged elsewhere as well. This is not a journey I’ve made alone. 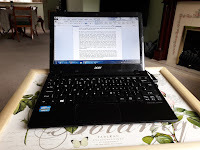 With beta readers to point out my many glaring errors and a creative writing school (The Write Place) to make sure I made as few mistakes as possible - inevitably there are some – I seem to have come out the other side relatively unscathed. I am SO looking forward to publication day. I’m also preparing to write my next book, another contemporary for which an outline and chapter breakdown have already been done, sort of. No time to sit on my laurels BUT I’m so looking forward to 21st June. Do join me if you can. My guest today is Elaine Everest. 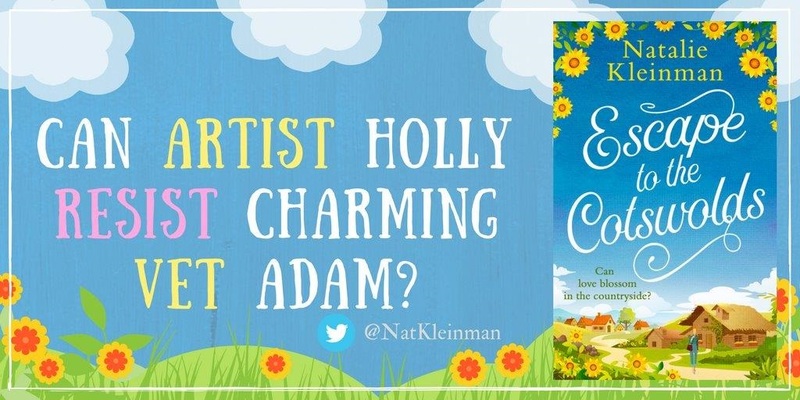 With publication of her new saga, The Butlins Girls, around the corner, I just had to ask her a few questions. 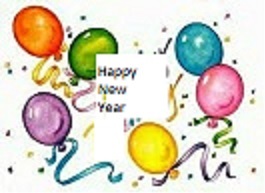 Thank you so much for welcoming me to your blog, Natalie. I can’t wait for Thursday and publication day. 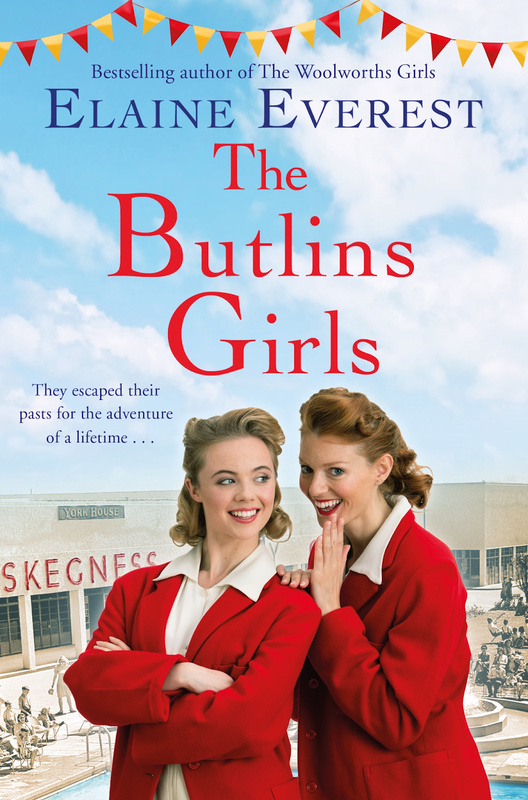 You join me just days before publication of The Butlins Girls. Readers of your Sunday Times bestseller, The Woolworths Girls, will be eagerly awaiting another dose of nostalgia. For some it may be a trip down memory lane, but you aren’t old enough to have lived in the period you write about, yet your research and attention to detail are impeccable. How do you do it? I was fortunate to have been born in the fifties when times hadn’t changed that much. I lived in a town which not only had a lot of history but also still has many people who love to talk about ‘the good old days’. My family loved to chat about what happened (and when) so I grew up listening to stories of the war years. The next step was to read about those times in books – who doesn’t love reading a book? Did you pick the era or did it choose you? In spite of the hardship of those post-war years, it seems a much kinder and gentler age than the one we live in now. Like many writers I’ve dabbled with other genres. 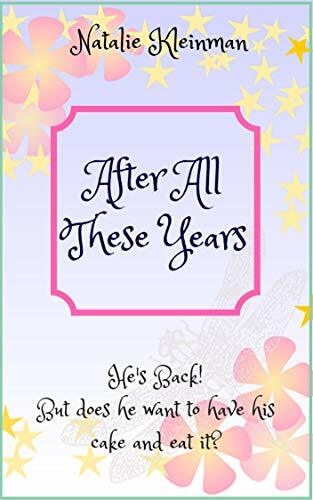 I have a modern romcom collecting dust but although never picked up by a publisher it did help me become shortlisted in The Harry Bowling Prize. I’d been a fan of Harry’s for years as he wrote about the area where my Aunt Doll and Uncle Geoff had their pub and his writing resonated with me. Somewhere inside me there has always been that interest in times gone by. So, to answer your question I’d say that history and sagas picked me. Can your readers look forward to more of the same? What else do you have in the pipeline? You allude to your family’s history in the world of the travelling fairground. What stories you must have to tell. Perhaps a future novel? In addition to writing novels, short stories and articles, you also run a creative writing school The Write Place in Dartford, as well as being in charge of social media for the Romantic Novelists’ Association. How do you fit it all in? It’s a case of making sure I do fit it all in and all part of being a full time writer. I often tell new writers that if they wish to earn a living and be thought of seriously as a writer they need to do more than write a novel. We have to learn our craft and that can take years. Short stories help us create a piece of fiction with a beginning a middle and an end – just like a novel but not quite as long. I love the time I spent writing more short fiction. I could think of an idea and write it in one day. My record from having an idea to making a sale is 36 hours. Feature writing pays well and authors have to pay the mortgage and eat! Both fiction and features helped me build relationships with editors whilst learning the craft of writing novels. Teaching classes for Kent Adult Education Services in Dartford and Gravesend came about after I won the BBC Radio Kent short Story Writer of the Year competition in 2003 and was invited to run a few classes. I later moved on to run my own classes and workshops as I preferred to make my own decisions. Being part of the RNA committee is an honour as I get to meet so many authors and also watch as new writers progress with their career – they have great parties too! Many of your readers will know of your love of and association with the dog world. In the past you’ve written non-fiction books on the subject. Is there any genre, fiction or non-fiction, you would like to turn your hand to in the future? I could talk for hours about dogs and the show world! 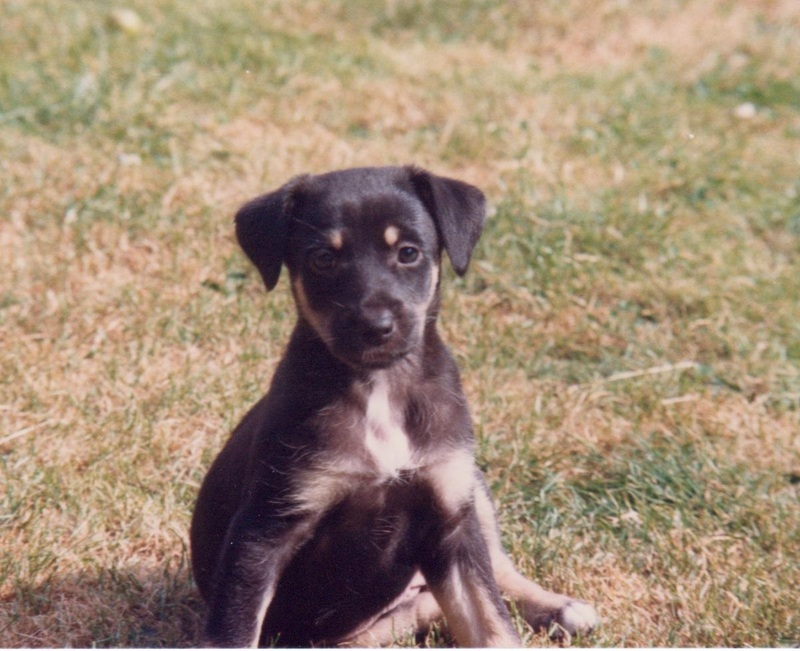 I’m honoured to have been part of a world where people breed sound healthy dogs and do their best to promote new owners. I’ve sat on a few breed committees and done my bit to keep the positive side of our breeds alive. Even though I’m not quite as active in the show world as I used to be I’m still called upon to broadcast about dogs – usually when something nasty happens. It is down to us to wave the flag for responsible breeding which means closing down puppy farms and not promoting designer dogs. As a personal friend, I know how wholeheartedly you throw yourself into everything you do. Outside of the writing world, is there an unfulfilled ambition? Are you giving me three wishes? To be honest I’m living the dream. I have a fabulous literary agent in Caroline Sheldon and I’m with a wonderful publisher, Pan Macmillan. 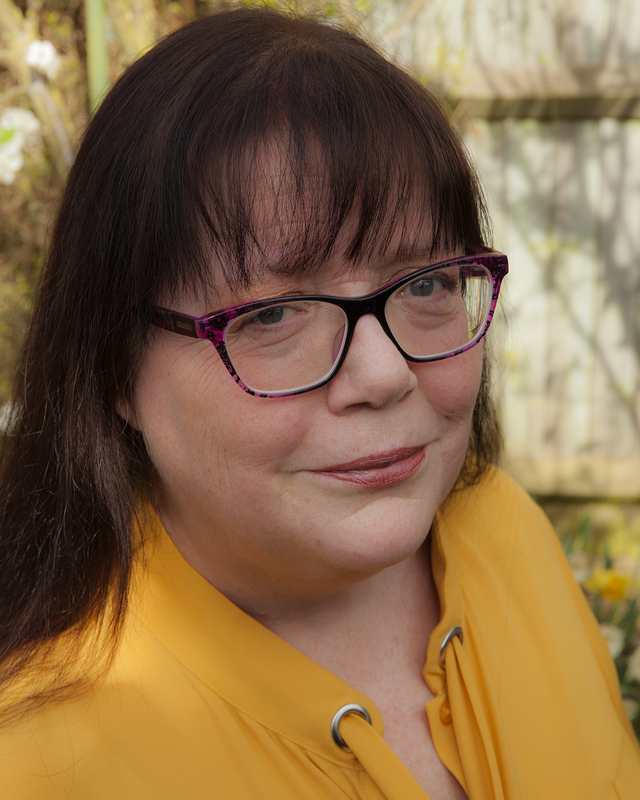 So, outside of the writing world… Hmm I love Cornwall and would really like to move there but it would have to be a very large house so I can run workshops and writing retreats. I can be found most days on Rightmove dreaming over houses in the two million pound bracket. I suppose I’d better write faster!